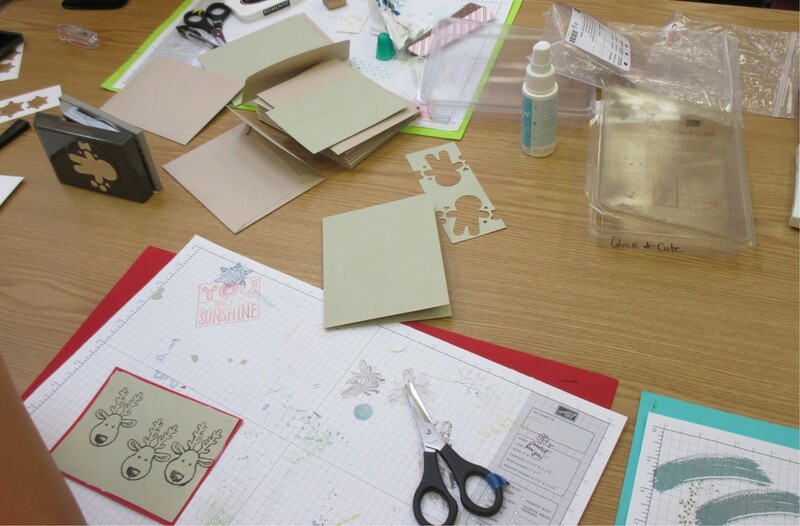 Learn techniques to create beautiful holiday cards using rubber stamps and paper crafting tools. Registration required. Register at slolibrary.org or by calling. For ages 13 to adult.